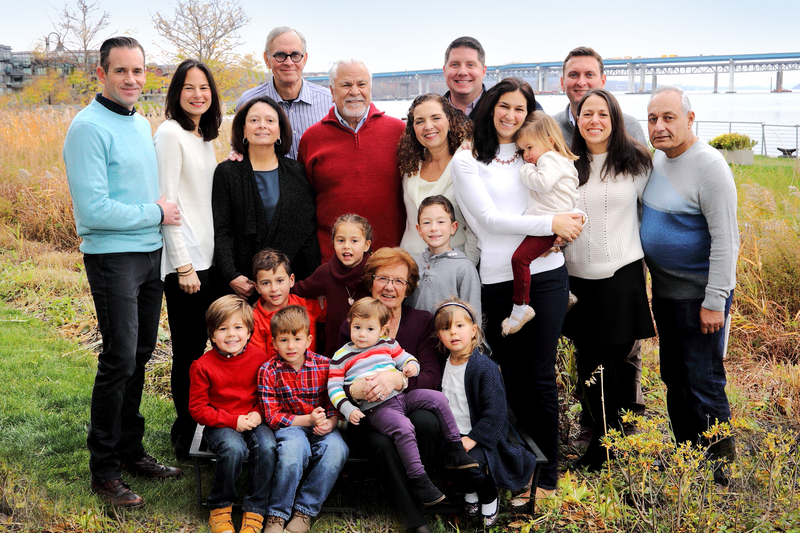 STEPS Home Care, a female owned licensed Home Care Services Agency serving Westchester and Fairfield Counties, has been selected as one of twenty 2018 Family-Owned Business recipients by Westfair Communications Inc. STEPS will be recognized at the awards ceremony on Tuesday, March 5, 2019. After a rigorous nomination and review process, a panel representing the Business Journals selected STEPS Home Care for the award. "As a family owned business that focuses on Family, Passion, and Stability, we view this as a huge accomplishment for our business and its employees," said STEPS Home Care Owner, Jennifer Martire Baukol. 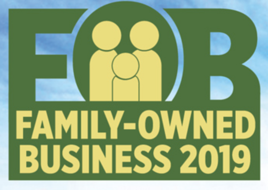 The Westchester and Fairfield Business Journals have recognized Family-Owned businesses for 6 years, and we are proud to be included in that exclusive group. 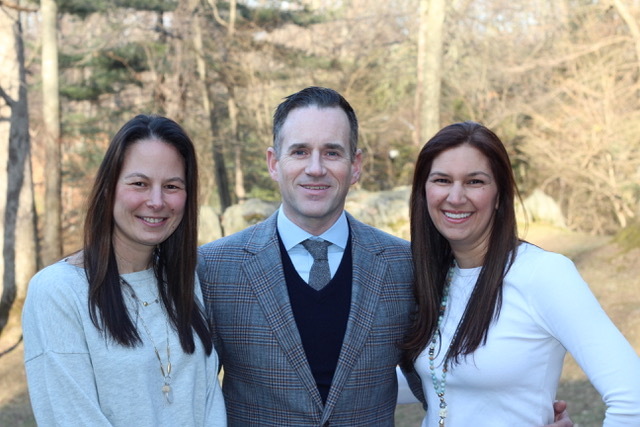 Owners Lisa Martire Wade and Jennifer Martire Baukol and President, Shan Wade will be representing STEPS alongside the other 19 recipients at the upcoming awards ceremony at 1133 Westchester Ave in White Plains, NY. Family owned businesses form the backbone of both the local and national economy. According to a Havard Business Review article, "...family-owned or -controlled businesses play a key role in the global economy. In the United States they employ 60% of workers and create 78% of new jobs." In describing how family-owned businesses differ from other types the Business Review states, "They focus on the next generation, not the next quarter. They tend to embrace strategies that put customers and employees first and emphasize social responsibility." STEPS strives to live up to that tradition. 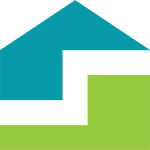 "Our initial goal was to provide highly personalized home care, and as we grow we don't want to compromise on that vision," said Owner Jennifer Baukol. "STEPS was founded 8 years ago, and our first client was a close family friend," said STEPS Home Care President, Shan Wade. "Since then we have come a long way. Today we have four offices in White Plains, NY, Stamford, CT, Garden City, NY, and Manhattan. In total, we have helped over 500 families and today we employ between 200-300 Caregivers, all of whom we look at as extended family." Our goal is for STEPS to become the largest private, independent home care agency in the New York Metropolitan Area. We don't focus on growth just for the sake of it. "We plan on growing by doing all the little things right and doing them for all the right reasons. If we focus on that, our clients will continue to be happy and we will grow organically," said STEPS Home Care President, Shan Wade. STEPS Home Care is a female owned Licensed Home Care Agency with offices in White Plains, NY and Stamford, CT. Our goal is simple. Provide you and your loved ones with peace of mind by using 3 guiding principles: FAMILY, PASSION, and STABILITY. We are a FAMILY owned company. We have had to care for aging loved ones. We know from experience the stress involved in coordinating home care. Our family is here to help yours. You are not alone. Everyone at STEPS has a PASSION and pride in what we do, including hiring Caregivers with that same devotion. We started the agency to share our passion for caring for families. Our management team knows every family, and makes a point to be actively involved. STABILITY is crucial to caring for your loved ones. So, that is a major focus of ours as well. We strategically recruit Caregivers with extensive experience and excellent references. We pay wages above the industry average, and provide a comprehensive benefits package. This results in a much more stable workforce, which in turn results in stability for your family.